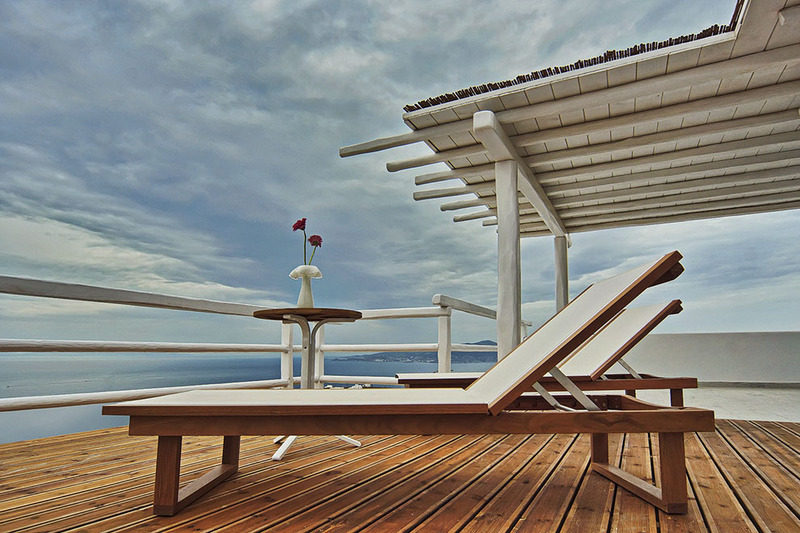 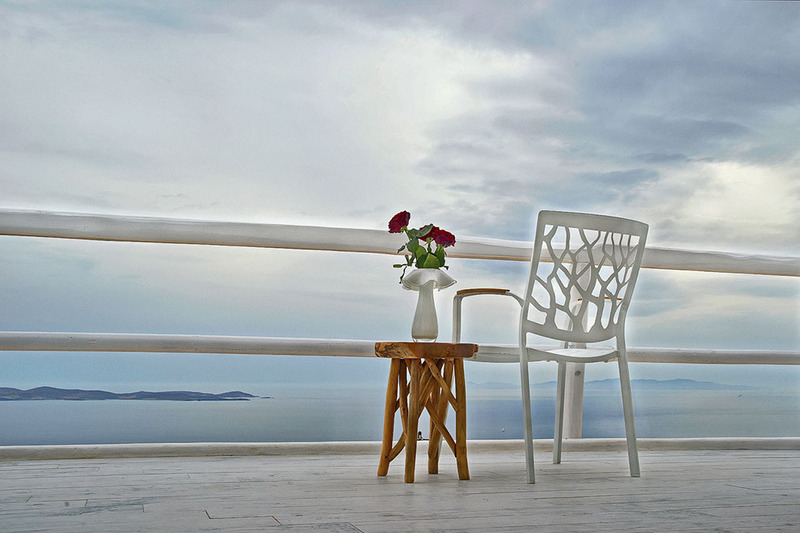 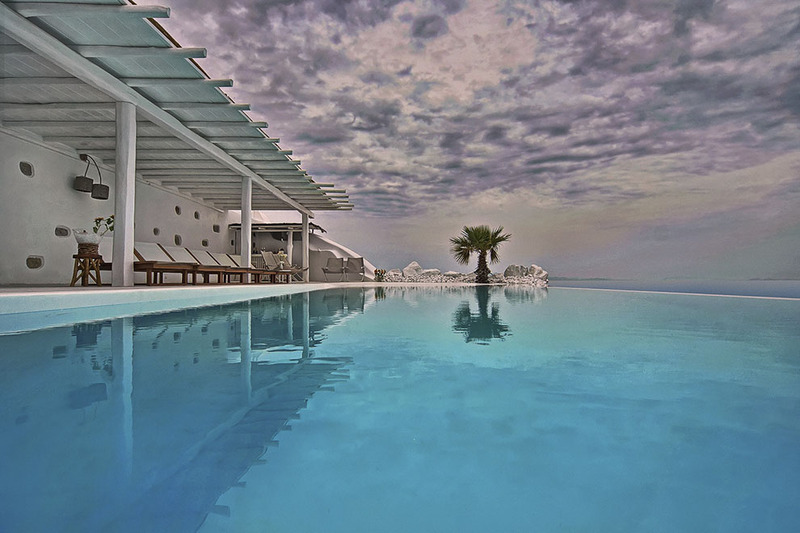 The brand-new Villa “Blue Moon” is a super-lux property located at the tranquil area of Fanari, enjoying amazing view of the Aegean sea and offering a luxury retreat to its guests. 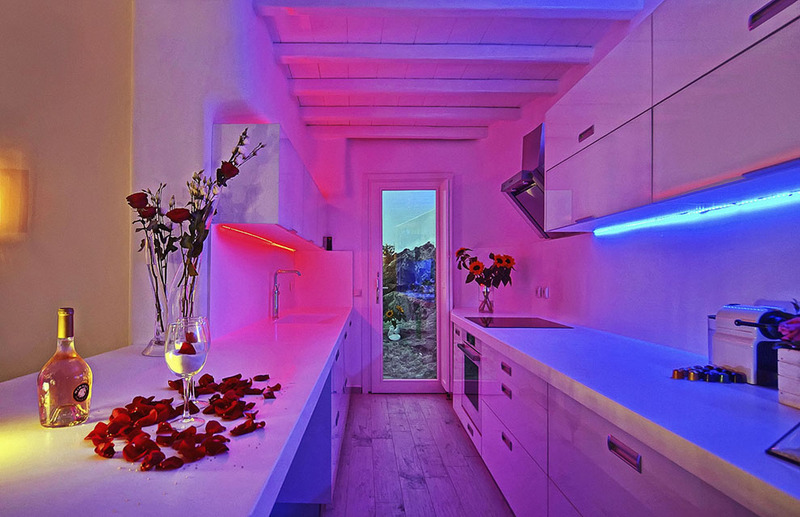 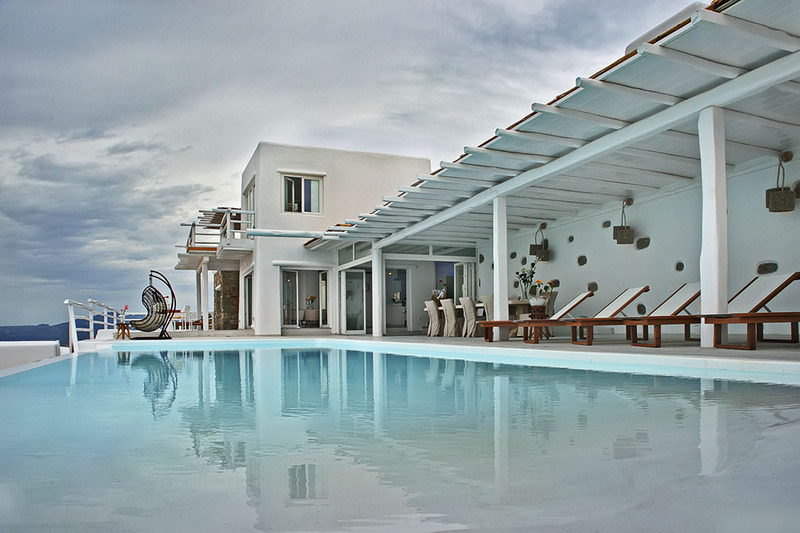 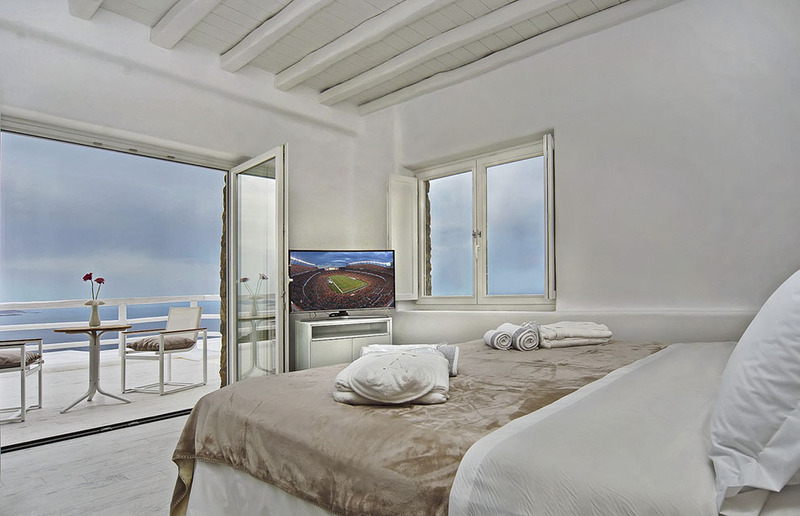 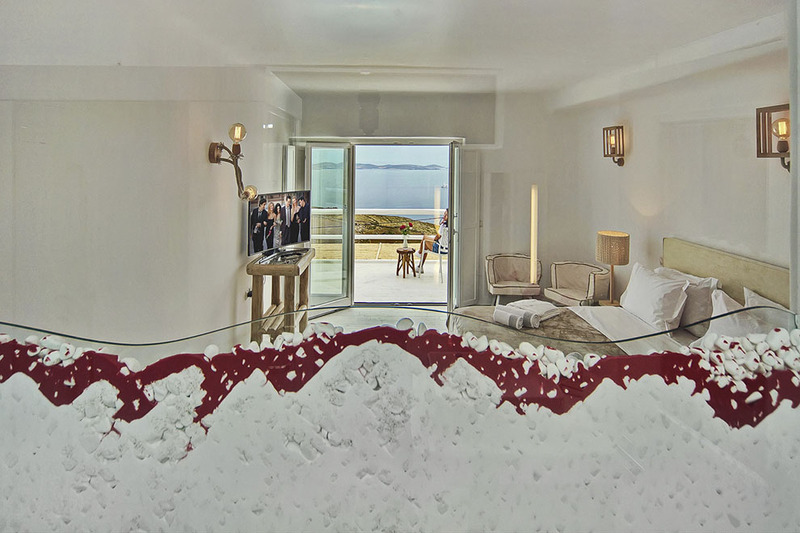 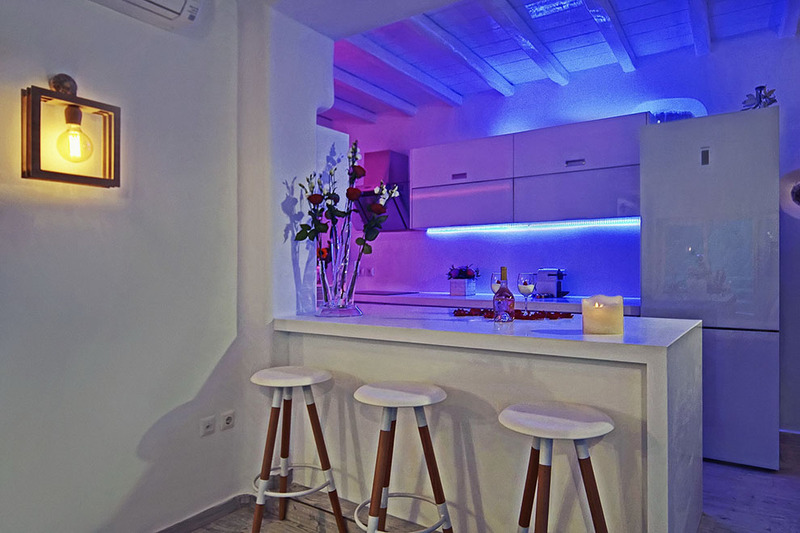 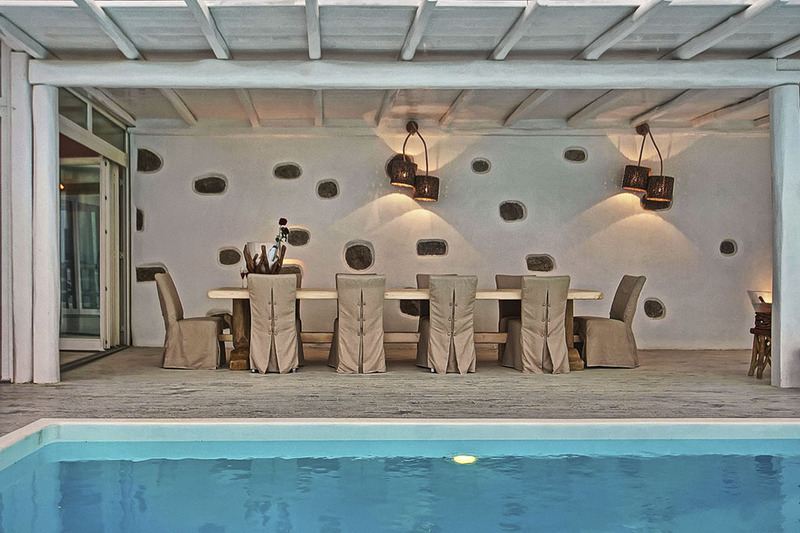 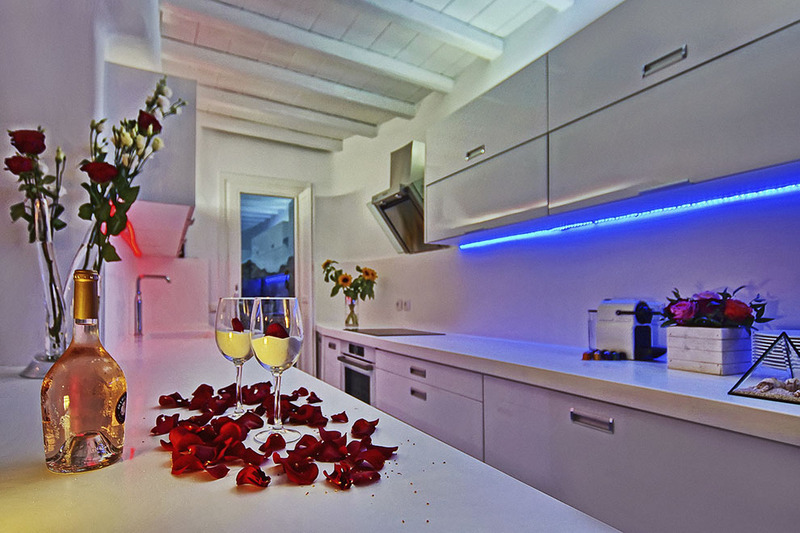 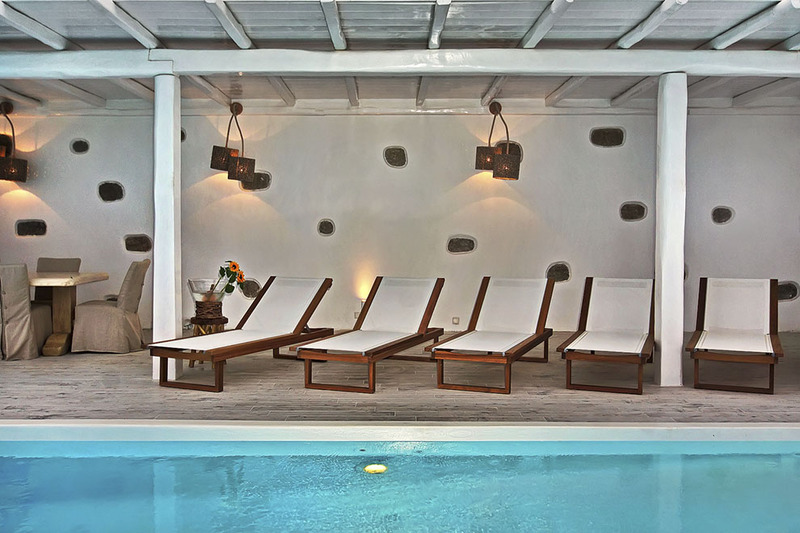 This Mykonos villa consists of two separated constructions, the main house and the guest houses, that offer incomparable comfort and independence. 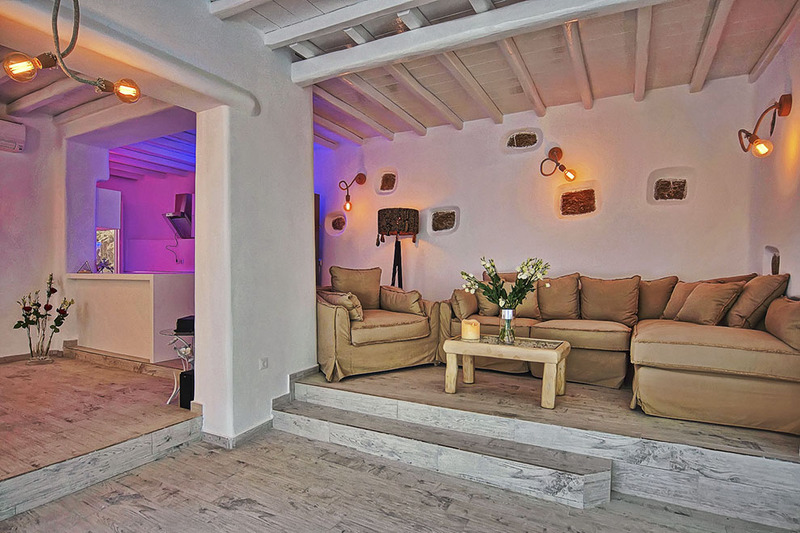 The main villa consists of a spacious living room with a fully equipped kitchen and beautifully decorated en-suite bedrooms, while the guests’ rooms are totally independent at their own level with their private veranda. 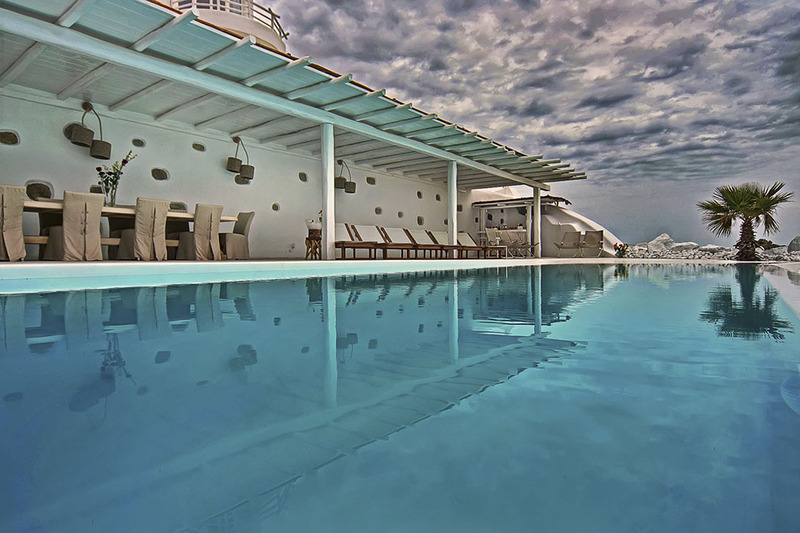 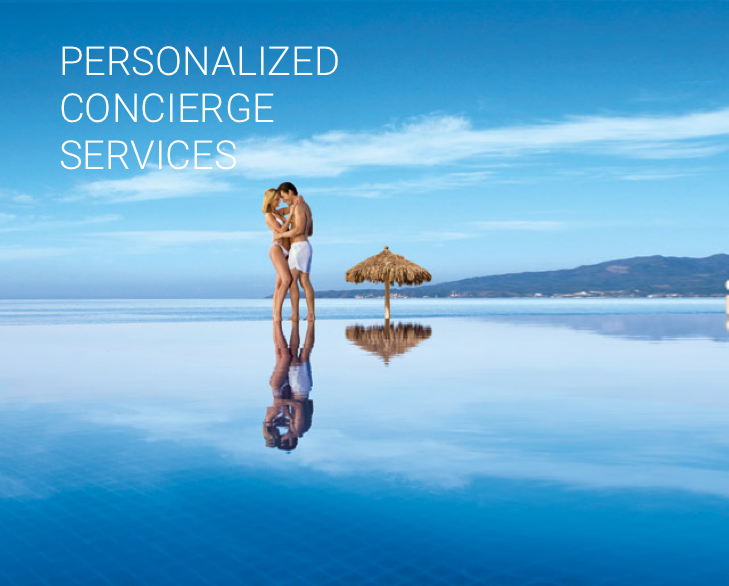 The exterior is truly amazing and spacious with luxurious seating and dining corners in front of the huge private infinity swimming pool, surrounded by comfortable sun beds. 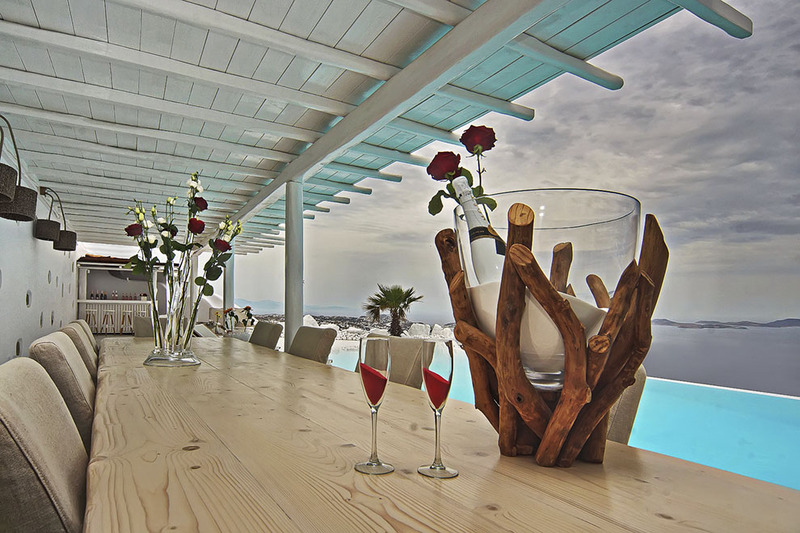 Outside, there is also a bar and BBQ for funny moments with friends, enjoying the Mykonian sun and the beauties of the landscape. 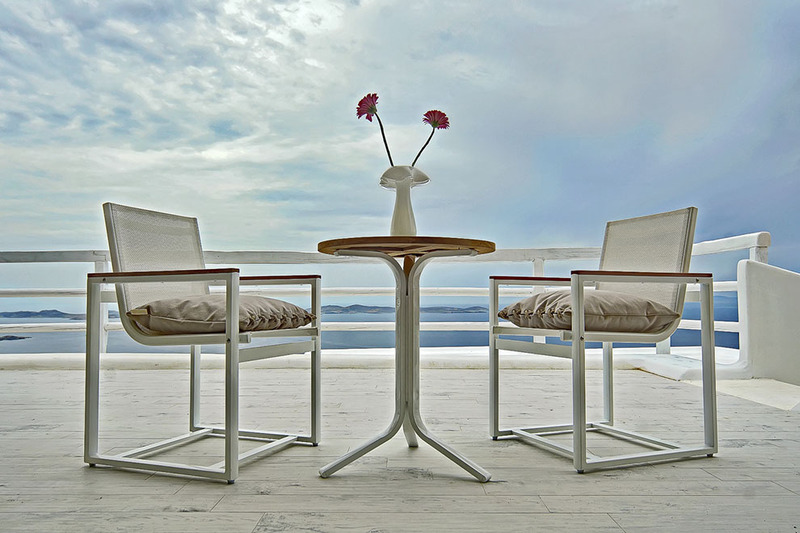 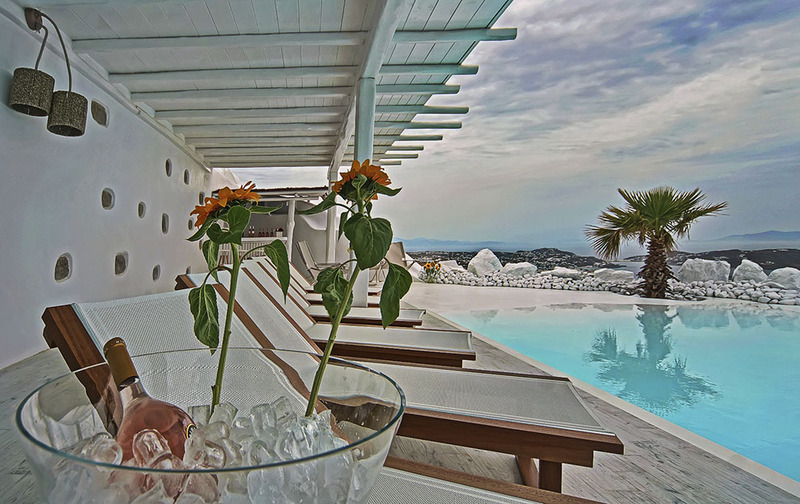 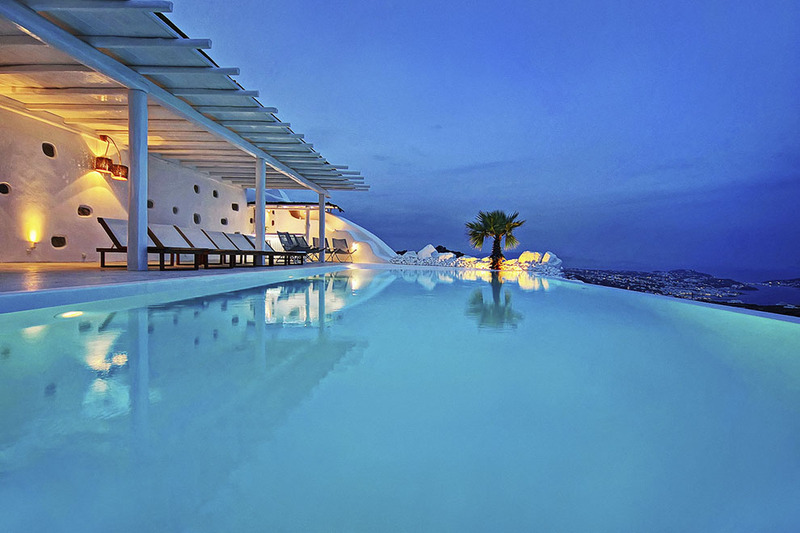 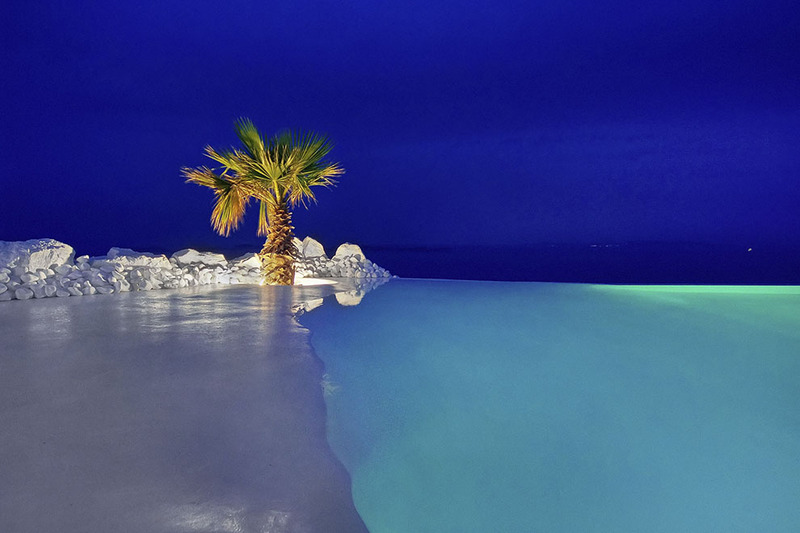 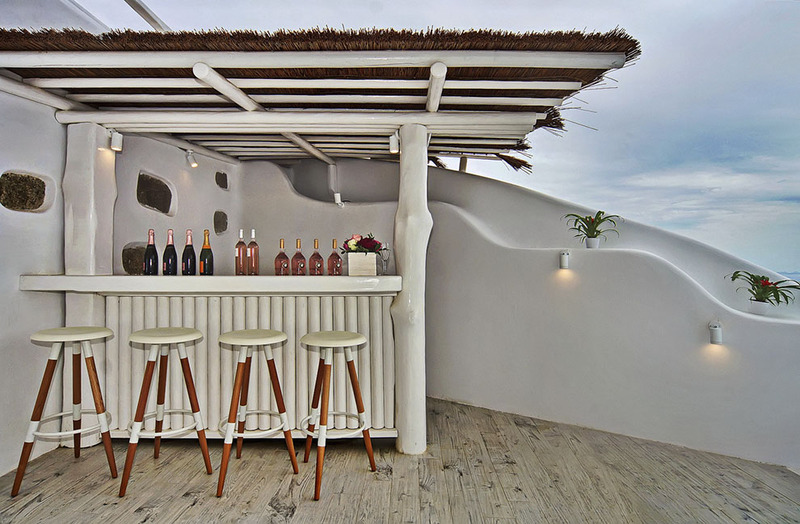 Villa “Blue Moon” is an experience in aesthetics and ideal for those who seek to enjoy a private extraordinary stay in Mykonos.